Located in Crenshaw Manor, this wonderful home features 3381 square feet with an additional 448 square feet. very well appointed 3 bedroom and 2.5 bath home with amazing features! 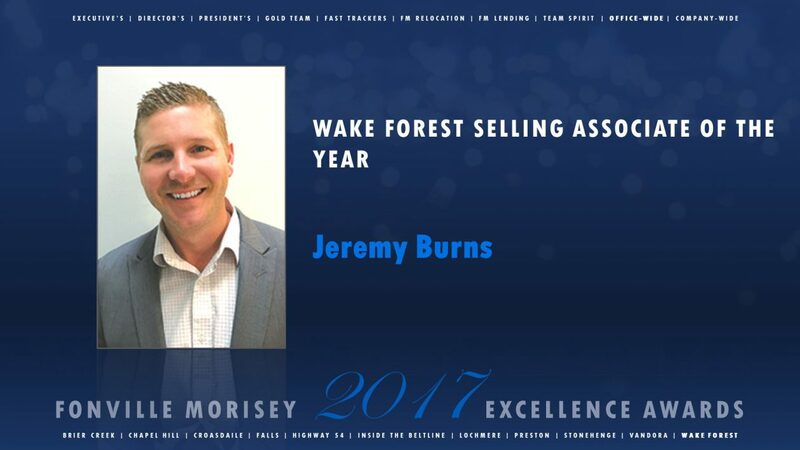 Call me today at 919-229-2051 or email jburns@fmrealty.com for a private showing and additional information. In the Real Estate business I always find the hardest part for me is being “that guy”. I’m never one to rush up and spew my business on you because 1. you never asked for it and 2. It probably doesn’t matter because you have a friend, aunt or cousin who is a broker. The fact of the matter is that you need to be “that guy” in this business. I find myself in situations on a daily basis where it is so easy to just say what it is I do for a living and ask someone if they might know of anyone that is in the market to buy or sell a house. If you are not willing to tell people what it is that you do, they will never know or give you the opportunity to earn business. The “Great One” Wayne Gretzky once said ” you miss 100% of the shots you never take” and that is true in both personal and professional life. If you are not willing to ask for the business, there is someone right behind you that is. It gets easier with each time you introduce yourself and soon enough it will become second nature as part of your introduction. So remember to ask the next person you talk with if they might know of someone who is in the market to buy/sell a home. You will be surprised at the amount of leads that will co from it. If you are looking for a home with some privacy, this one is for you. Thiss 3bd/2bath 1,742 square foot home sits on just over 1 acre. Home has been updated and offfers and fenced backyard with mature trees. Priced very well and offers the privacy of country living with the convenience of being close to all amenities. Located at 190 Oak Drive in Youngsville, NC. This home features 1,440 square feet 3bd/2bath on 1.24 acres. Enjoy the privacy and quietness of country living, but be downtown in minutes. This property is perfect for investment purposes or great for your own residence as well. Call me today for your private showing and additional information.